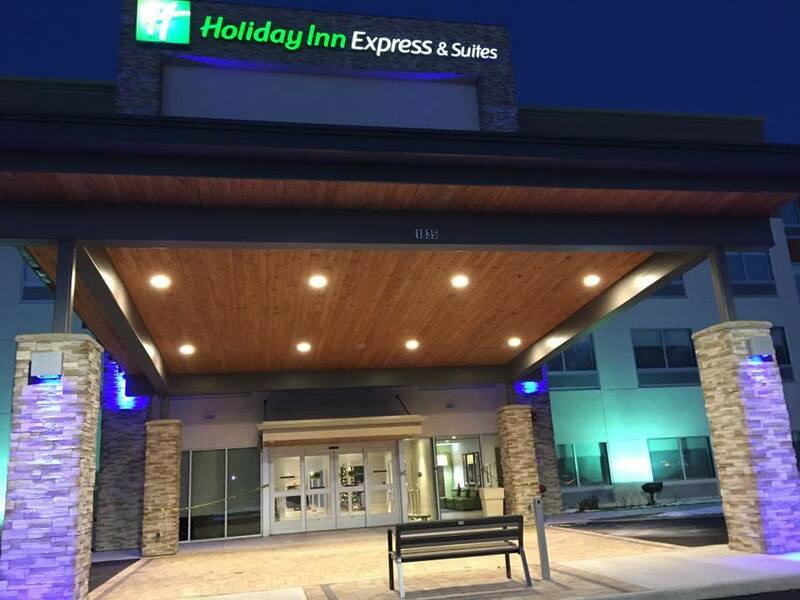 The Holiday Inn Express is a brand new hotel located at the base of The Catskill Mountains and The Hudson River. 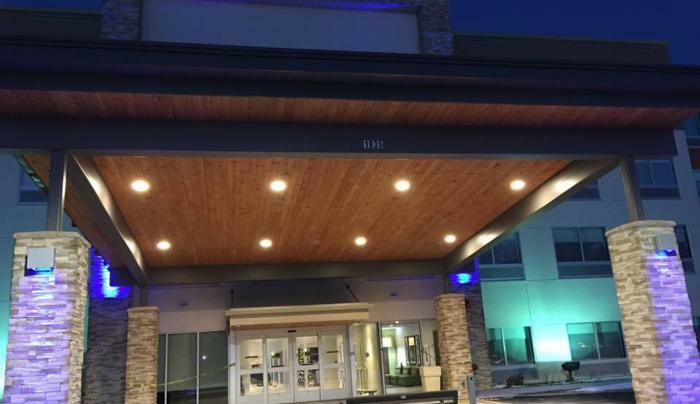 The hotel offers many amenities such as a complimentary breakfast, a safe, a refrigerator, a microwave, and a Keurig coffee maker in each room. You may also enjoy our free WiFi, business center, indoor pool and 24 hour fitness facility. Our Meeting Room, which adjoins a lovely outdoor patio, accommodates 67 people and is available for rental for private parties. Conveniently located to the NYS Thruway, Rhinecliff Bridge, HITS Horseshows.